Komodo Dragons are the heaviest, largest and scariest lizards on this planet. They can grow to a length of over 3 metres (10 feet) and weigh a massive 100 kilograms (200 lbs). Just like crocodiles, they’re a living relic of the age of dinosaurs. These colossal creatures cause panic to almost any human who sees them, therefore it’s no wonder they’ve been named after the mythical fire-breathing dragons. 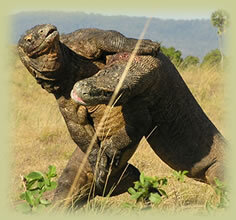 Lizard lovers, however, see Komodo Dragons as one of the greatest and most admirable creatures on this planet. These lizards can only be encountered on a handful of islands in Eastern Indonesia, but fossils suggest they used to inhabit many of the nearby islands, including Australia. The reasons for this decrease of territorial coverage are mostly related to volcanic activity, wildfires and decrease of prey. Because they only live on a handful of islands, these lizards were discovered by the Western society only in the beginning of the 20th century. Immediately, rumors spread about Komodo Dragons being descendants of the Dragons who a long time ago spread chaos with their fiery breath. In fact, Komodo Dragons do have something deadly in their mouth and it’s the venom they use to kill their prey (before it was proven, many thought these lizards have venomous saliva). Komodo Dragons usually live solitary lives, feeding off birds, carrion and even mammals or birds. Despite their size, they’re quite fast and agile, which makes them a deadly predator. If you think their venom, speed and size is not enough, I could add that they can also climb trees and swim very well. How’s that for dangerous? They mating occurs between May and August and these lizards often have harsh fights with both males and females for the right to perform coitus. Afterwards, about 20 eggs are laid to incubate for 7-8 months. Many of the newborn Komodo Dragons are killed by the cannibalistic adults, but the survivors quickly move to trees, where their diet consists mostly of small birds and eggs until the lizards are mature, which takes three to five years. In total, Komodo Dragons can live up to 50 years. 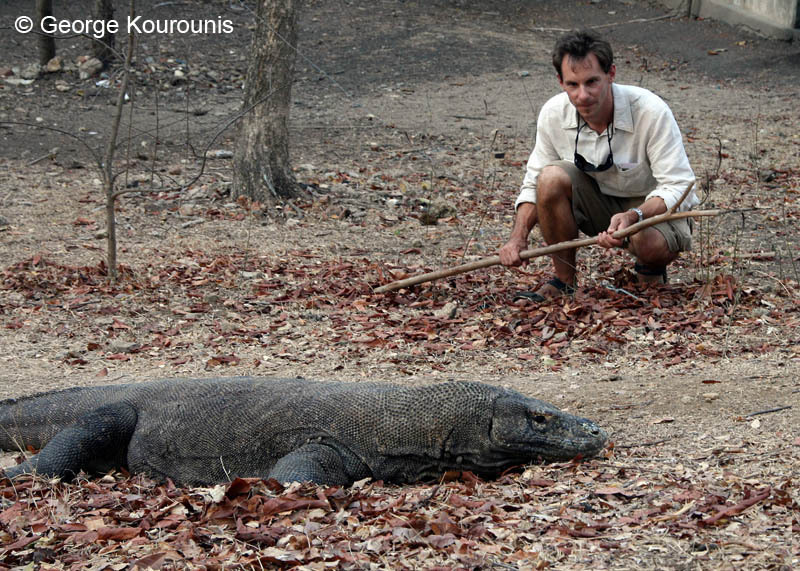 Komodo Dragons can easily kill a human, too. In 2007, an eight-year-old boy was killed by one of these lizards, which was the first fatal attack case in 33 years. 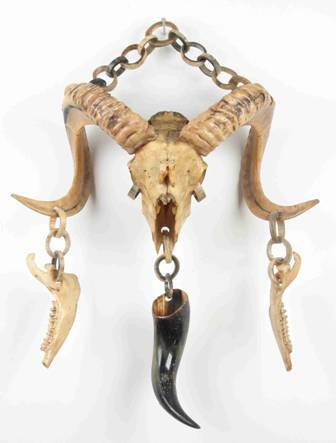 However, the number of these creatures is decreasing and they’re found on the IUCN red list of endangered species. Unlike most endangered species, thinning of their numbers was not caused by humans, but natural disasters instead. Although Komodo Dragons may not be every person’s dream pet and most people wouldn’t like to encounter this great lizard, with their great predatory traits, Komodo Dragons have earned admiration. As lion is the king of savanna, this lizard is the king of volcanic islands.